The Raton Osos (22-34) didnt have a chance on Tuesday, as the Santa Fe Fuego (39-20) won in blowout fashion, 12-3 at Fort Marcy Park. A solo home run by Aaron Carman and a three-run home run by Craig Massey helped the Santa Fe Fuego score four runs in the fourth. The Santa Fe Fuego had three hits in the inning. 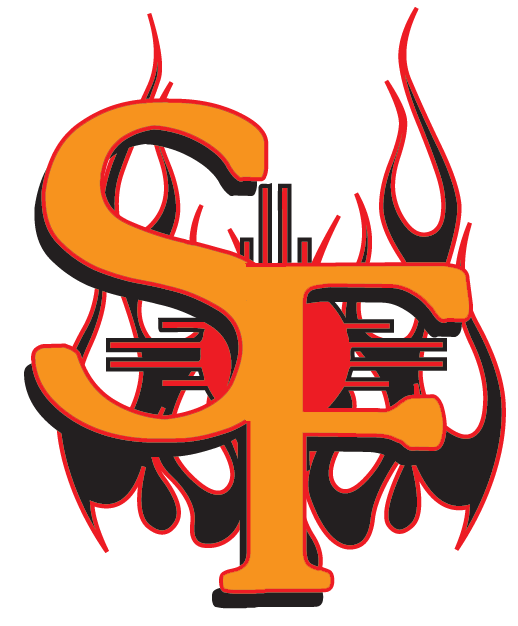 Brice Cutspec blasted two home runs for the Santa Fe Fuego. Cutspec went 2-4 in the game with two RBIs and two runs scored. Cutspec homered in the sixth and eighth innings. Josh Downing had an impressive outing against the Raton Osos lineup. The Raton Osos managed just two hits off of Downing, who allowed one earned run, walked four and struck out six during his six innings of work. Derrick Sampel ended up on the wrong side of the pitching decision, charged with his first loss of the year. He lasted just 3 2/3 innings, walked seven, struck out four, and allowed five runs.